The nearest rail head is Vapi (37 kms) on western railway. 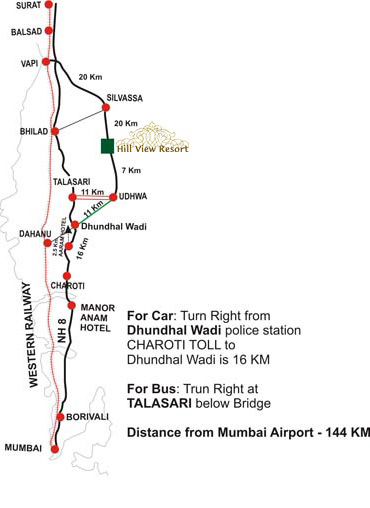 Mumbai to Vapi is 180 km and Surat to Vapi 125 km which is about 3 hours journey. 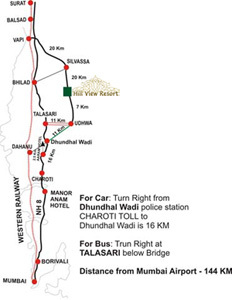 By road it is connected through western express highway. W.E Highway Kandivali East, Mumbai 400101.